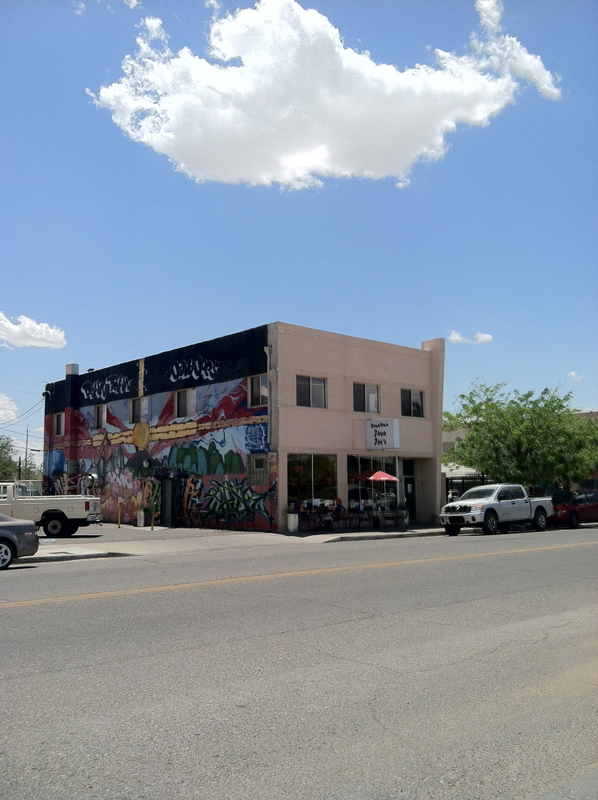 For out-of-town visitors, two of the most interesting areas are probably the Downtown area (near the Albuquerque Convention Center and Doubletree Hotel), and the Nob Hill area. Downtown and Nob Hill area only a few miles apart, so bar hopping is fairly easy (but take Uber please! See the special offer for $30-$50 worth of free rides for ticket holders during Fest for new Uber users!) Most restaurants, bars, and clubs in both areas are conveniently located on or near Central Ave (Route 66). In addition, there are many Breaking Bad filming locations in these areas, including several bars and restaurants. Check out this map for Fest event sites, as well as local bars, restaurants, and nightlife, including some of those featured in Breaking Bad. New Mexican food is a unique regional cuisine, and not the same as Mexican or Tex-Mex. Be prepared to get asked "Red or Green?" If you want to try both, or just have no idea which to pick, say "Christmas". A great place to try New Mexican (as well as Mexican) fare is at Gardunos, as seen in Confessions--see pic at bottom. They are offering 15% off your food bill with your General Admission ticket or VIP badge at their Winrock location on Louisiana Blvd NE during the weekend of the Fest! The Dog House (106, Crazy Handful of Nothin'). 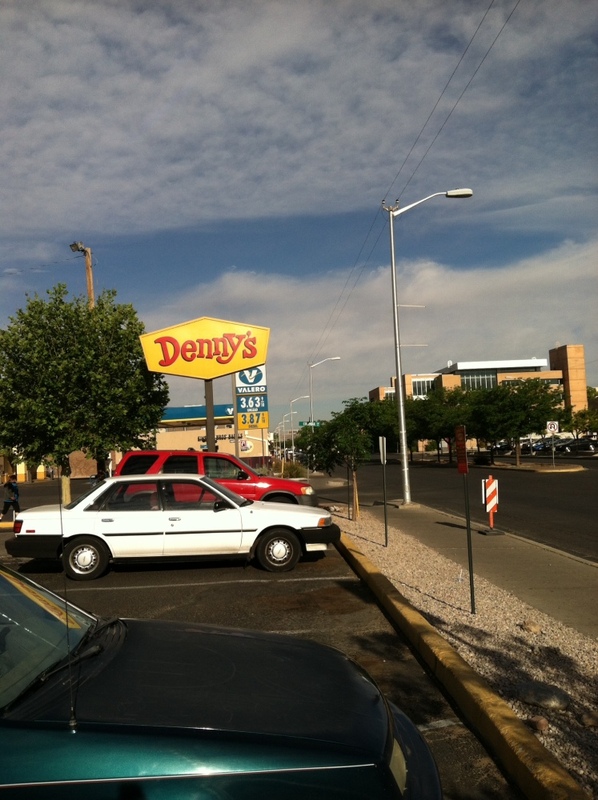 An ABQ institution. Awesome dogs, and great if you're on a budget. The chili has got some heat, yo, so you might skip it if you don't like spicy food. Get a pic of the awesome neon at night! 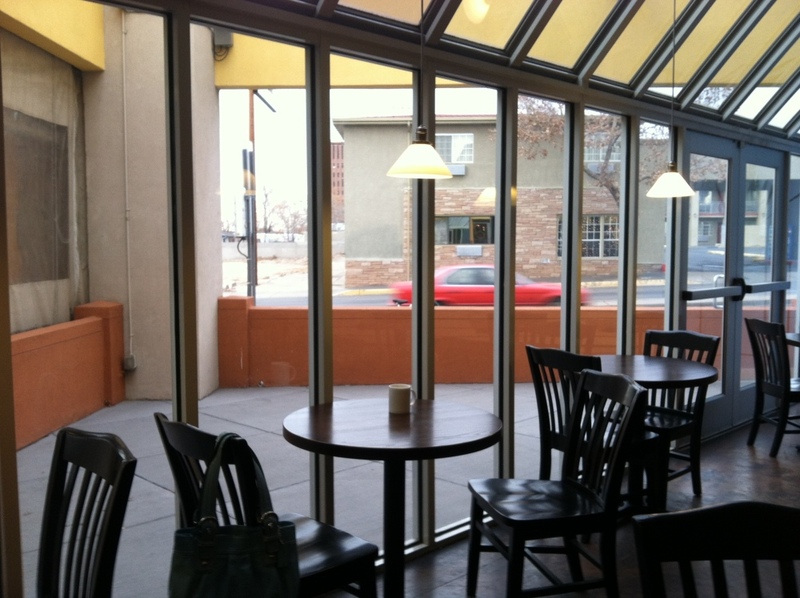 Java Joes / Tuco's HQ (106, Crazy Handful of Nothin')--Coffee, Breakfast, Lunch...but no fulminated mercury. An awesome, local coffee house. Theres often live music. The mural is a great place for a pic. Twisters / Los Pollos Hermanos (211, Mandala)--There are several locations, you want the one on Isleta, which is a bit out of the way (southwest of the airport). 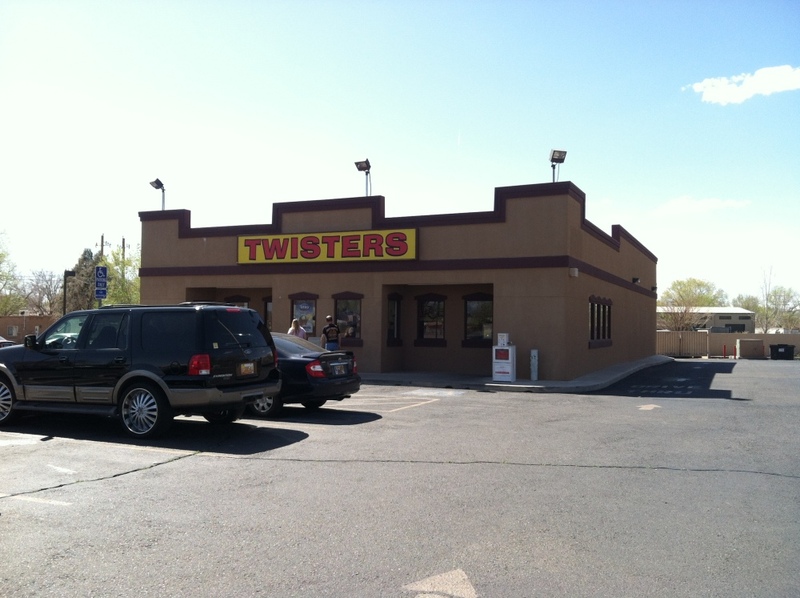 IRL Twisters is a New Mexican fast food chain. Be sure to sign the guest book on the counter! Grove Cafe & Market (508, Gliding Over All)--This place is just awesome! Great breakfasts, lunch, and Sunday brunch. Have stevia in your chamomile tea. A three minute walk from Hotel Parq Central. 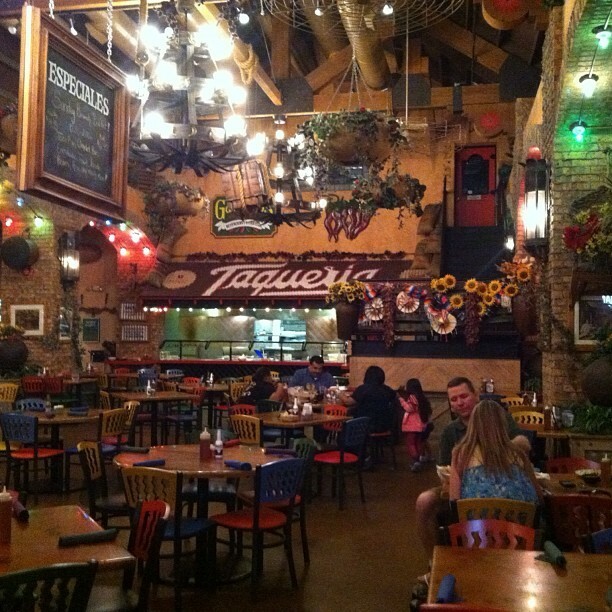 A really popular local place--expect it to be busy at brunch. Gardunos (511, Confessions). Use your ticket or VIP badge to get 15% off of your food bill 11/7 & 11/8. The tableside guac is great! You want the Louisiana Blvd NE location at Winrock Center. 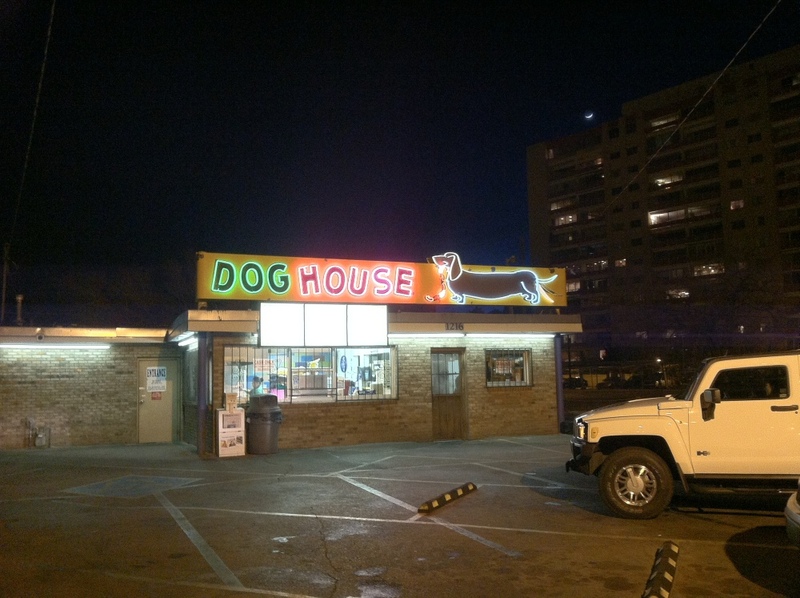 There are many other ABQ area bars and restaurants that were in Breaking Bad! Check out this map for locations and info!